The Aussie Swingers Podcast Ep 25. | The Aussie Swingers. We Swing Around the World! 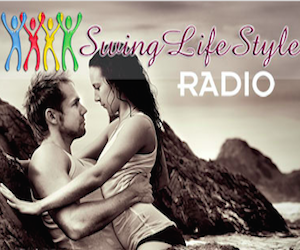 The Aussie Swingers Podcast Ep 25. « The Aussie Swingers Podcast Ep 24.